It's been a couple of years since I've posted. Life is good and I truly couldn't be happier. Here is to a great 2015! I think Natasha and I have gotten the word out to most friends and family, but if you haven't heard we are getting married. This will be the wedding to top all weddings and I honestly can't imagine a better event. As Natasha has said I'm getting the trifecta. The image comes from KISSOnline.com and is KISS congratulating us. 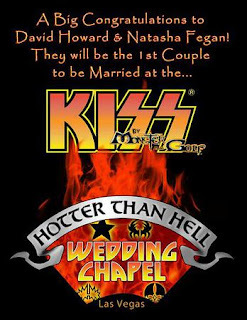 Our wedding will be the very first wedding in the Hotter Than Hell KISS Wedding Chapel in Las Vegas on March 15th and will be part of the KISS by Monster Mini Golf grand opening. We are looking forward to celebrating with as many friends and family as possible and can't imagine a better way to celebrate. Needless to say we are thrilled beyond belief. 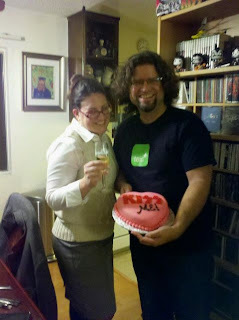 Here is another picture from the impromptu engagement party we had on Valentine's Day. 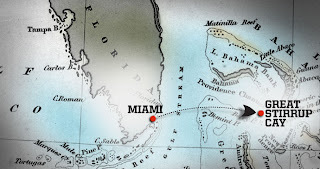 Natahsa and I just booked a vacation for Halloween 2012. 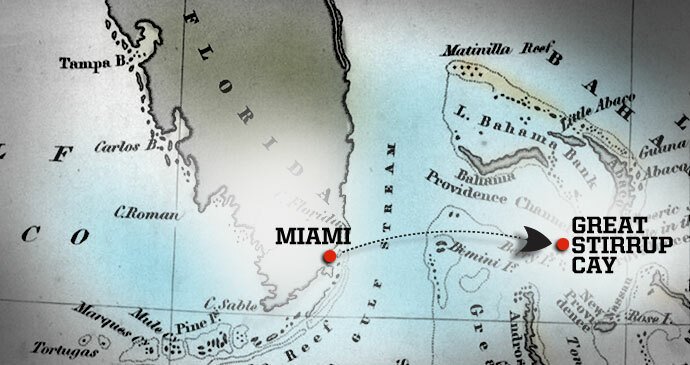 We will be heading to Florida and hope to spend time with her grandparents and my brother Johnny before we head out from Miami to the Great Stirrup Cay in the Bahamas. This is shaping up to be our big vacation this year. 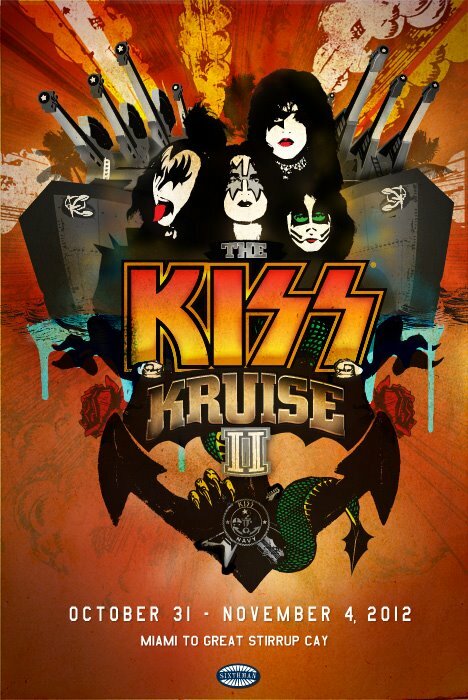 Needless to say it will be great to see KISS again, and to visit family in Florida. This is shaping up to be a fun year. It's hard for me to believe but 20 years ago one of my inspirations for playing drums and listening to music passed away. 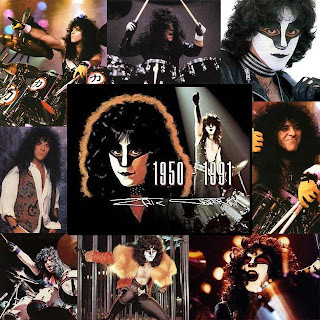 Eric Carr the drummer for KISS. 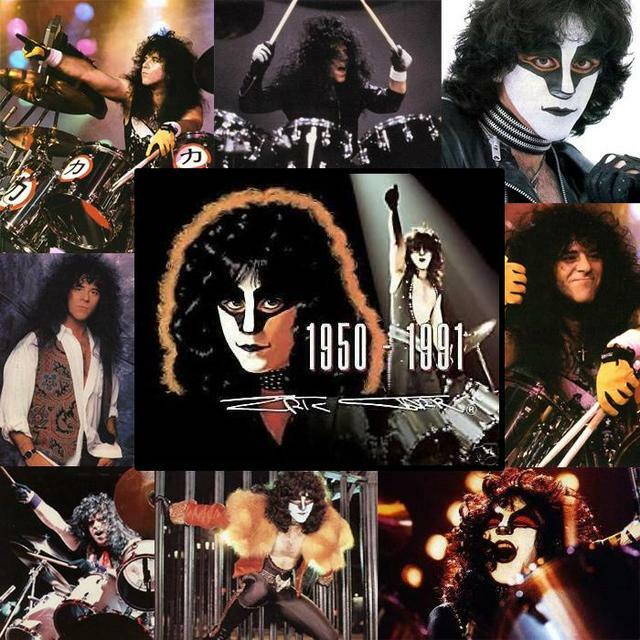 Attached is a collage from the KISSOnline.com website in remembrance of Eric. I was able to see KISS with Eric Carr a number of times starting with my first KISS concert in 1985 and leading up to his final tour where I had front row tickets for the Hot In The Shade Tour in 1990. Don't worry, no bad news here. Tonight I had my first rehearsal / audition for a band called In Lieu Of. A friend of mine plays guitar in the band and when their drummer departed I got the call for the gig. The music is rooted in soul but backed by a rock band so you get a heavy rock band with a soul/r&b singer. The band gigs in both LA and San Diego and I'm looking forward to mixing things up with this new music. As a teaser here is a recording of my first performance with the band tonight. Warts and all. Not too bad for a first run through on a rehearsal / rental kit. Nothing new to really report here other than I haven't forgotten about this site. At this time I find that life continues to get busier and time truly does fly. Look out for some more detailed updates in the next month or so. Happy New Year and welcome to 2011. 2010 continued the transition for me and after a rocky 2009 I couldn't have asked for a better 2010. New job, new girlfriend, my band released a new CD, too many concerts to count, lots of travel including multiple Las Vegas trips, a couple of trips to San Diego, Connecticut, the Philippines, Coachella, Texas, Denver and numerous work trips to San Francisco, Overland Park KS, New Jersey and New York. Here's looking forward to 2011. Happy New Year everyone!! !